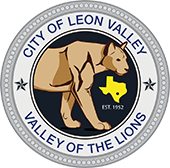 Home > More News > District 7: Property Tax Workshop in Leon Valley! 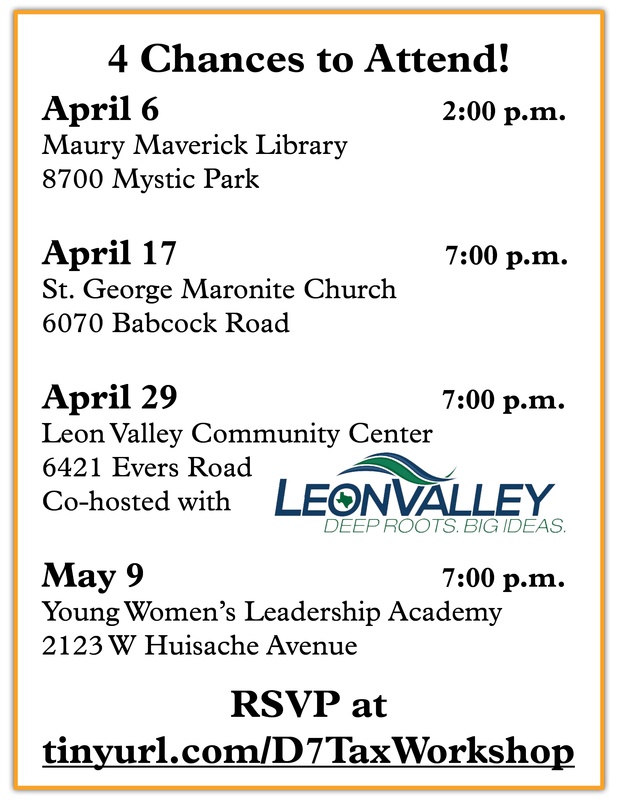 Join the upcoming property tax workshop series. 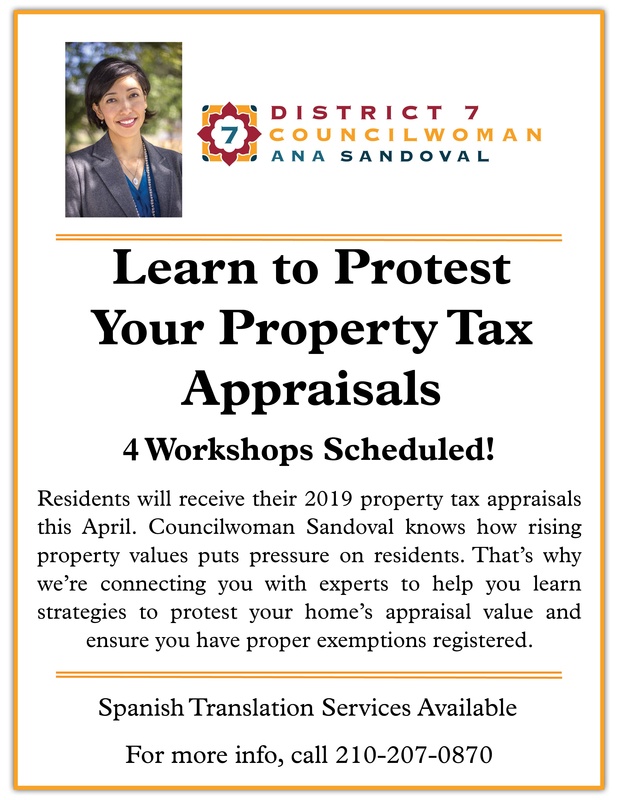 Learn how the property tax system works and leave with the tactics used by professional commercial appraisers to protest the value of your home.